Renovations and extensions are a perfect way to enhance your home. 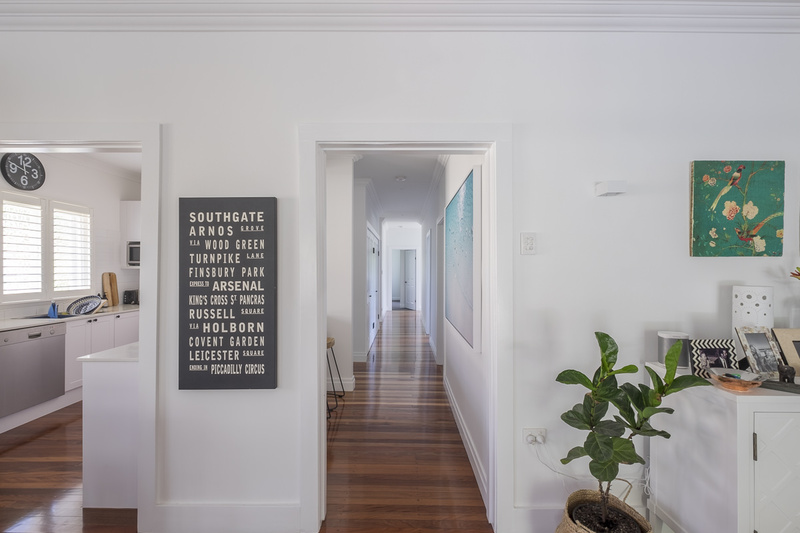 Brisbane has a wealth of older Queenslanders and post-war homes that are ripe for renovation. A perfect solution for those who have outgrown their home or need modern features but have no desire to give up location. At ACM Constructions we are dedicated to completing your next renovation or extension project to the highest standard. We pride ourselves on our enjoyable and stress-free experience. ACM Constructions’ design and construct services allows us to offer comprehensive project management services. 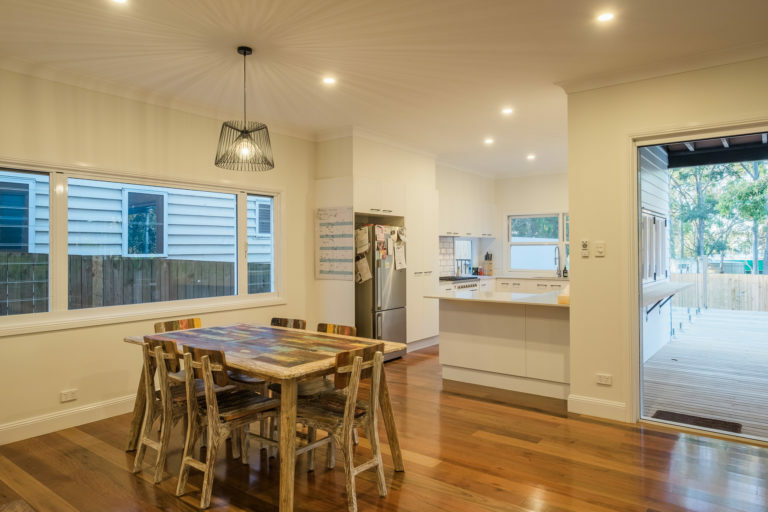 From the initial design stage through to the project completion you can be assured that you have the very best Brisbane builders overseeing every detail. ACM Construction have developed a reputation throughout Brisbane, Ipswich, and the Gold Coast for proficiency at working within the scope of an existing structure. We are able to deliver a customised home that meets all expectations in terms of design and budget. 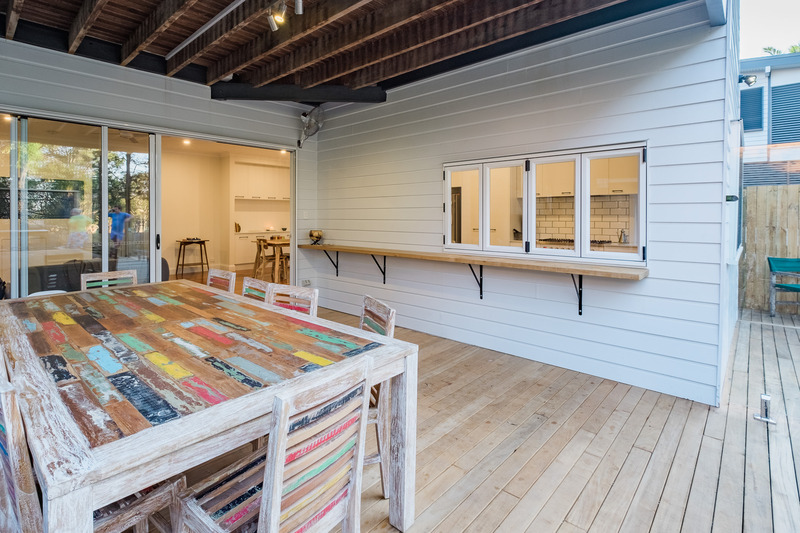 ACM Constructions comprises of trusted local Brisbane builders who ‘get the job done right’. Our experience combined with our high-level of professionalism and dedication to quality means you will receive a service like no other. ACM Constructions are available to quote on your next renovation or extension, so contact us today. 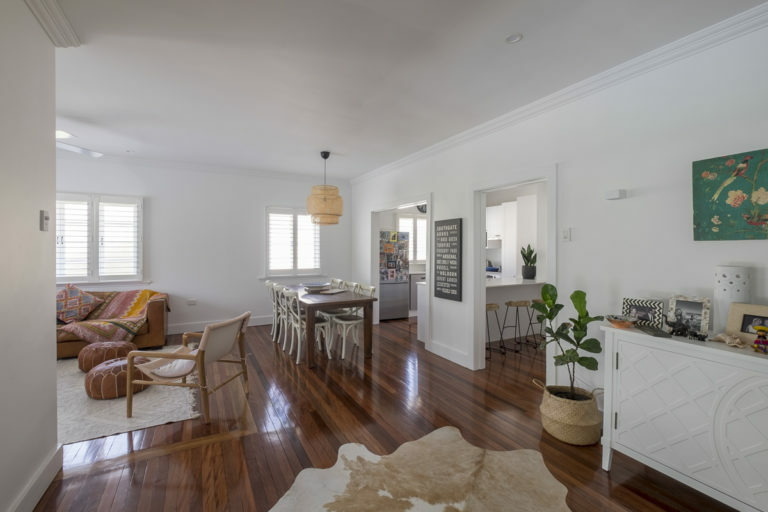 Alternatively, you can gather some inspiration from our previously completed Brisbane Renovations and Extensions in our Project Gallery.